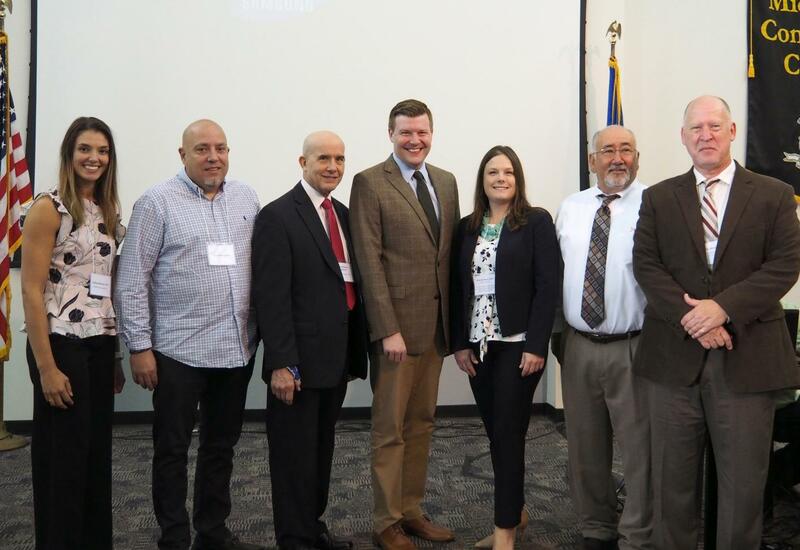 Rep. Sean Scanlon joined the Department of Public Health and business leaders from across Connecticut to deliver the opening remarks at the department's "Opioid Crisis and Connecticut's Workforce" conference at Middlesex Community College on Oct. 4. This important conference was covered by various news media outlets, including WTNH, News 8. Click here for the News 8 news story.